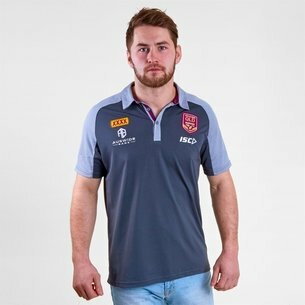 Kit yourself out like the men in maroon with a Queensland rugby shirt. 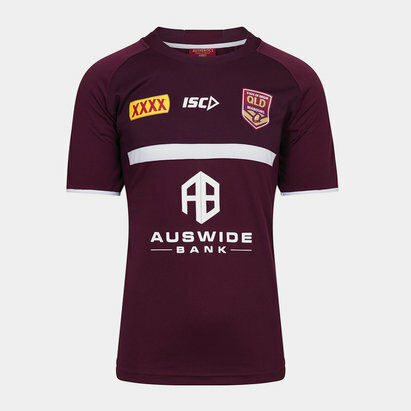 The dominant force in Australia’s hotly-anticipated State of Origin series in recent years, Queensland have won 21 of the full series played. 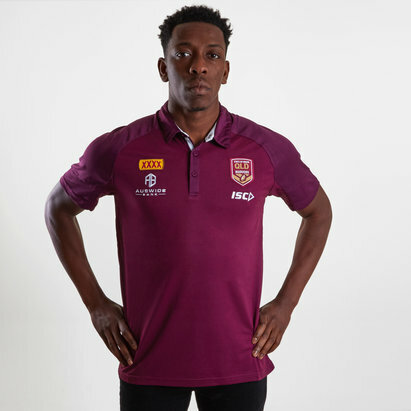 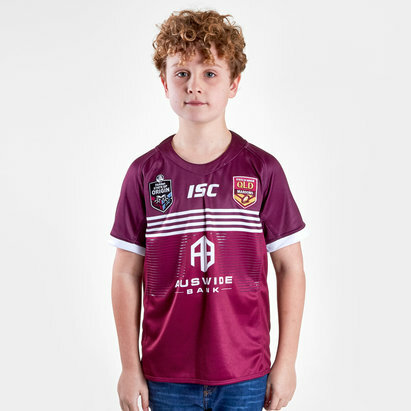 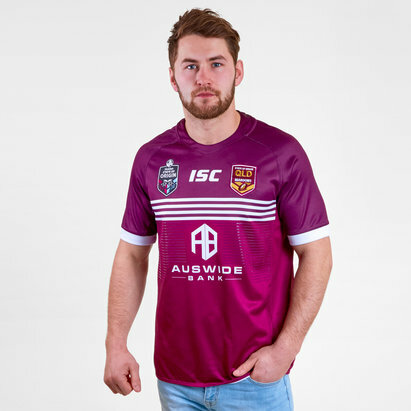 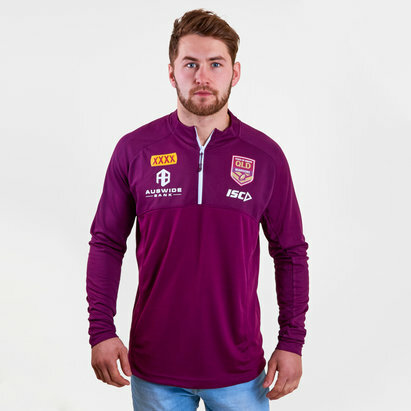 If you’re a proud Queenslander, you can show your true colours with a Queensland rugby shirt from Lovell Rugby. 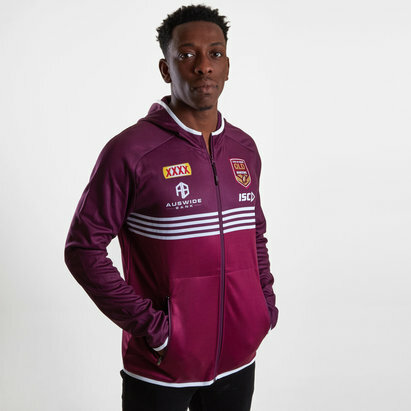 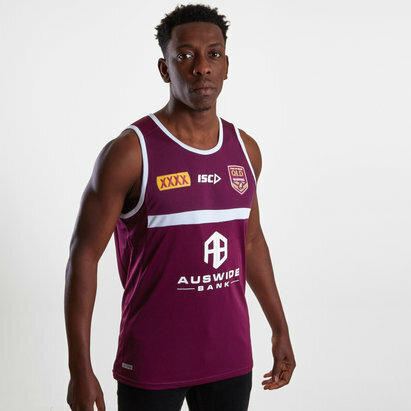 Take a look at our collection of official Queensland rugby apparel today.